Development - 3 acre Land assembly! 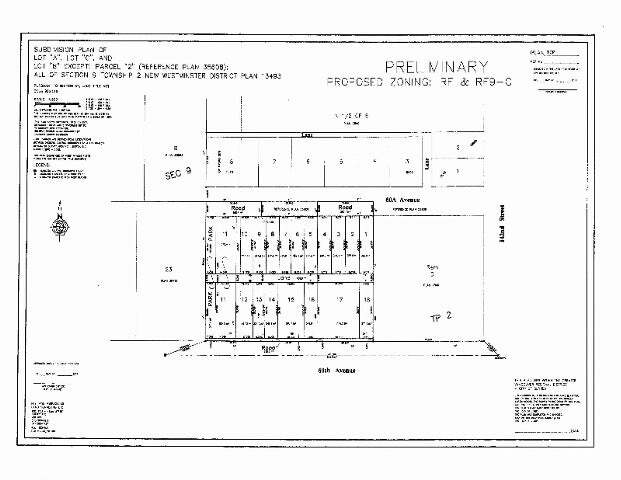 Do not miss this opportunity to develop this 3 acre site in Sullivan. 16 RF-9c lots with two beautiful homes to remain on RF lots for more future development.